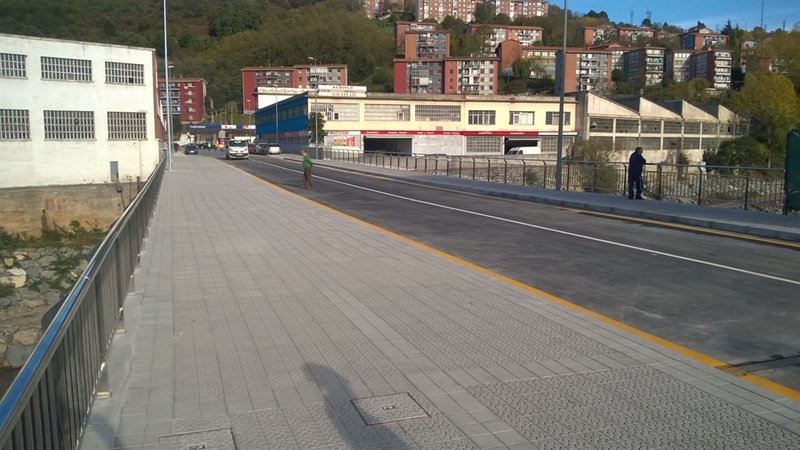 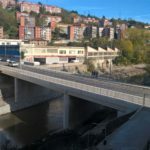 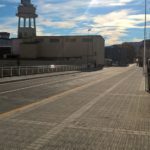 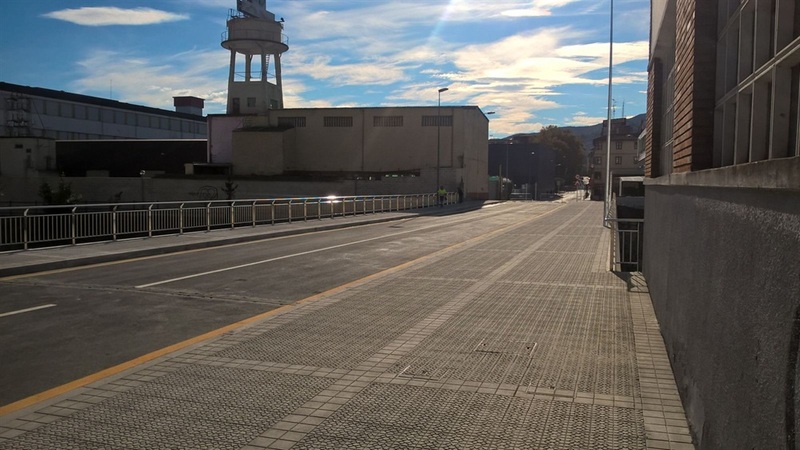 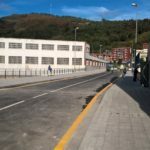 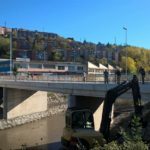 Once the work are done, URA, the Basque Water Agency under the Department of Environment and Territorial Planning of the Basque Government, has made since last July, on Friday afternoon, November 6th, it will open the passage of vehicles through Urbi bridge, which will increase safety from the floods of Ibaizabal. 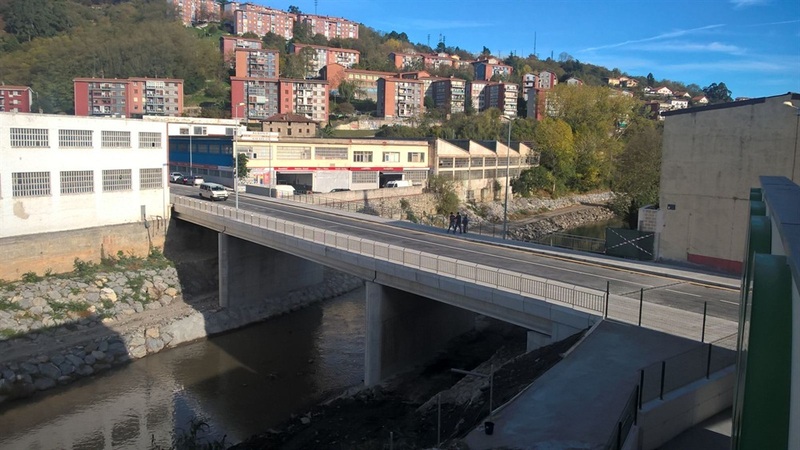 The new bridge, executed by VDA Sainz has a higher hydraulic capacity. 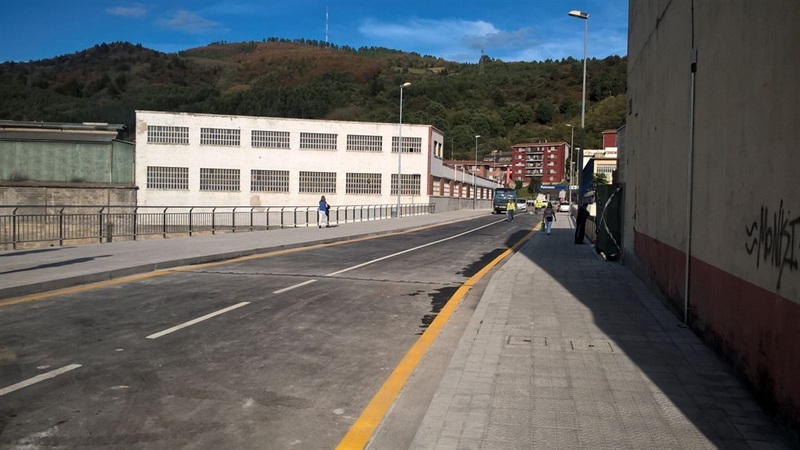 It has been equipped with the maximum possible width at the location (13, 60 meters) and has two lanes of 3.30 meters, two sidewalks of 2.50 meters each and a cycle path of 2 meters wide. 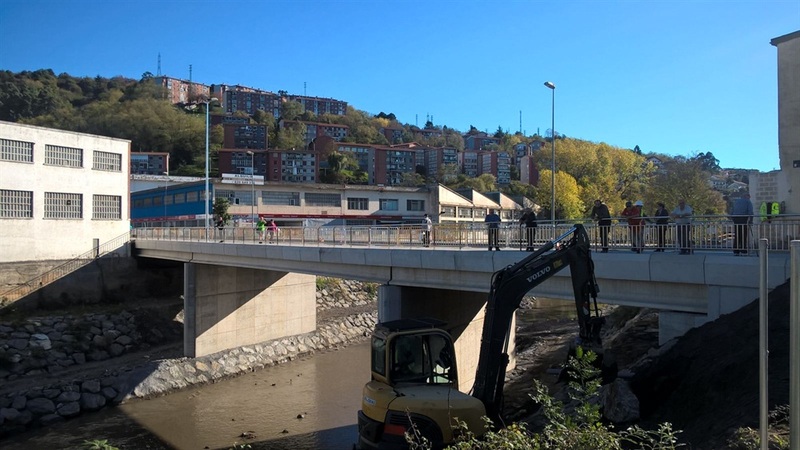 The work carried out by URA in Urbi are part of the second phase of the Ibaizabal river channeling in the Urbi-Bengoetxe stretch. 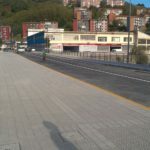 “The Replacement of Urbi Bridge with the recently replaced Bridgestone Bridge, the demolition of the Urbi´s dam and the expansion of the hydraulic section of the Ibaizabal river in the stretch already carried out, reduce the risks posed by the insufficient drainage capacity of the channel along the industrial areas of Galdakao and Basauri-Zarátamo ” emphasizes Iñigo Ansola.